The CBRS Alliance collaborates with the below technology partners to achieve its mission and to maximize the value of OnGo for all use cases. For more information on the most recent milestones achieved as a result of liaison partnerships, please review our recent news or visit our blog. As a technology and solutions development organization, the Alliance for Telecommunications Industry Solutions (ATIS) brings together the top global ICT companies to advance the industry’s business priorities. 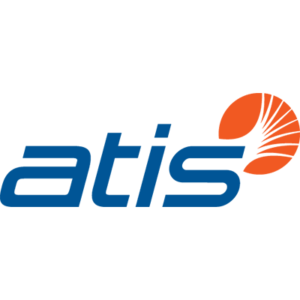 ATIS’ 150 member companies are currently working to address 5G, cyber security, robocall mitigation, IoT, artificial intelligence-enabled networks, the all-IP transition, network functions virtualization, smart cities, emergency services, network evolution, quality of service, billing support, operations, and much more. These priorities follow a fast-track development lifecycle – from design and innovation through standards, specifications, requirements, business use cases, software toolkits, open source solutions, and interoperability testing. 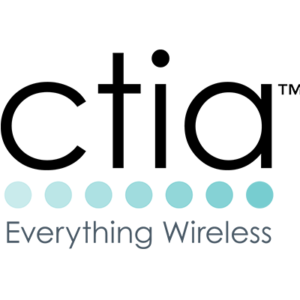 ATIS and the CBRS Alliance have a successful collaboration that enables Citizens Broadband Radio Service (CBRS) spectrum to be commercially deployed. SCF is driving network densification worldwide and encouraging the delivery of fully integrated HetNets.We are a carrier-led organization. This means our operator members establish requirements that drive the activities and outputs of our technical groups. We have driven the standardization of key elements of small cell technology including Iuh, FAPI, nFAPI, SON & services APIs, TR-196 evolution and the enhancement of the X2 interface.Today our members are driving solutions that include small cell/Wi-Fi integration, SON evolution and automation, virtualization of the small cell layer, driving mass adoption via multi-operator neutral host, ensuring a common approach to service APIs to drive commercialization and the integration of small cells into 5G standards evolution. 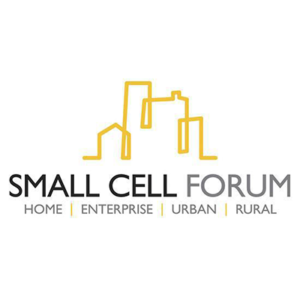 The SCF Release Program has established business cases and market drivers for all the main use cases, clarifying market needs and addressing barriers to deployment for residential, enterprise, rural & remote, and urban small cells. 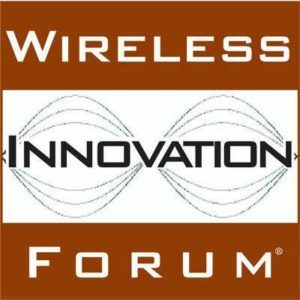 The WInnForum is comprised of an international group of corporations—across many industries—that share the common business interests of advancing technologies, supporting the innovative utilization of spectrum, and the development of wireless communications systems, including essential or critical communications systems. On May 24 of this year, the CBRS Alliance and the WinnForum announced a mutually beneficial cooperation agreement aimed at establishing an ecosystem focused on commercializing the 3.5 GHz Citizens Broadband Radio Service (CBRS) Band. Read more about that agreement here. 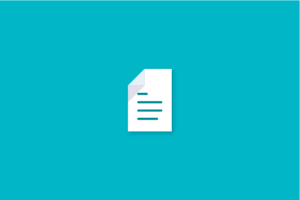 Per the agreement, the groups will extend mutual invitations to provide input contributions and comments, possibly hold joint workshop and meetings, share their roadmaps and planning schedules and nominate observers to sit on committees that are applicable to their shared interests. Through these opportunities, the groups aim to reduce any duplication of work, create better end products by introducing additional ideas and insight, and more robustly advocate for and promote commercialization of the Band.